Use the perfect weapon to battle a flood, the Motiv Trident. The Trident features the new Turbulent Asymmetric core which has a low RG/high differential combination that allows the ball to rev up early. Perfect for hook in heavy oil. The second part of the combination is the Coercion High Volume Hybrid (HVH). 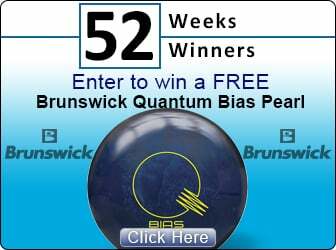 This new coverstock formulation will allow bowlers to see amazing continuation on the backend for a heavy oil ball. Finished at 3000 grit LSS, you'll have no trouble getting this to move on oil. 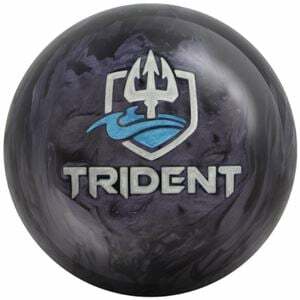 The Motiv Trident is the king on heavy oil conditions. Coercion HVH (High Volume Hybrid) cover stock is also new technology. It gives the Trident™ superb mid-lane read and an incredibly strong transition at the backend.